No wordless weekend post cause my weekend was anything but wordless. In fact, I talked so much I lost my voice! Between friends in town, the PNW Blogger meetup (yeah, you read that right, and yeah, I’m pushing my super nerdy glasses up my face), church gatherings and a baptism, we were BUSY! I’m trying to stay offline as much as possible till all this election hullabaloo is over (I used that word just for you, Jess). I’m so done with all the advertising and stump speeches. Thank goodness it’s almost over. You understand. I’m sure we can at least agree on that. So, there will be more witty commentary and awesome pictures coming soon. For now, I’ll leave you with a couple pics and sign off till tomorrow. 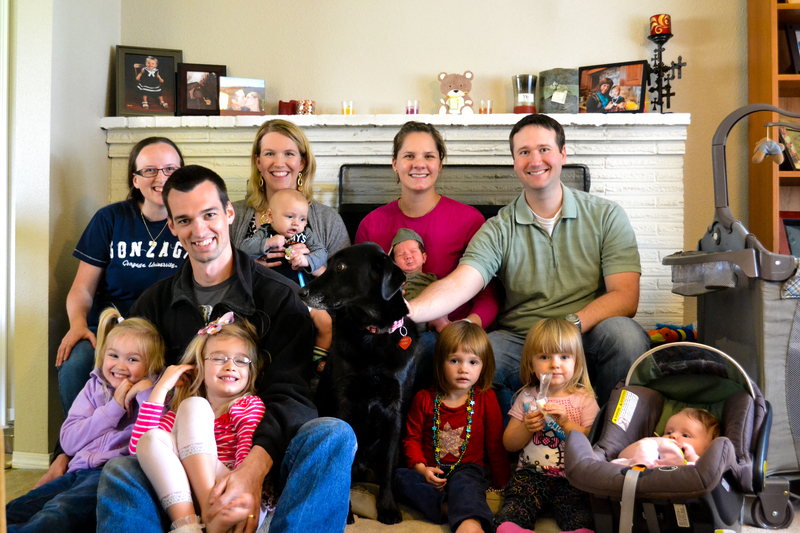 This entry was posted in Uncategorized and tagged Faith, Life, Parenting, Photography. Bookmark the permalink. 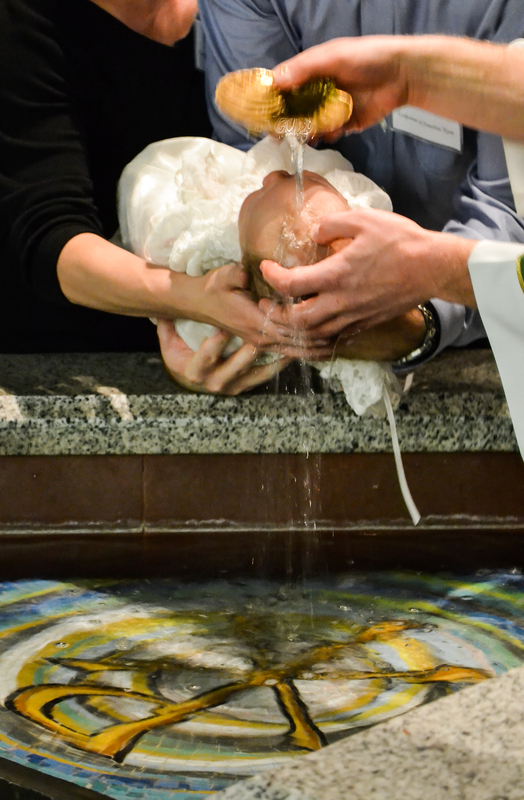 Cait that baptism picture is the MONEY SHOT! seriously – it should be framed!!! great job! and so sorry I missed Fr. Joe’s sermon – they are amazing!